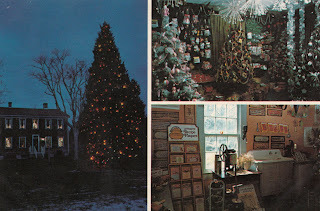 This shop in North Carolina was the first I ever knew that sold Christmas items all year round. 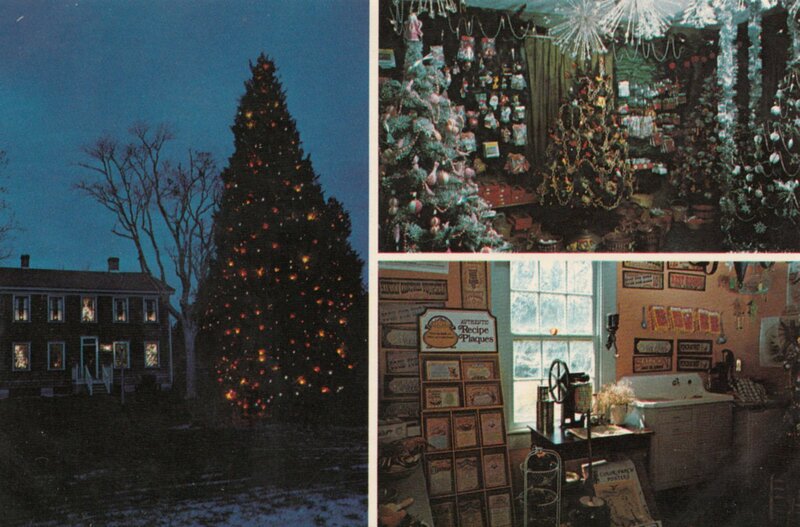 Folks would come from miles around to shop here and they always had the latest and most extensive collection of ornaments and decorations. This was fancy Christmas before it got fancy! It opened in the late 70's and unfortunately burned down, but I still have fond memories of shopping here. That was a fun store. The Christmas store in Wilmington closed recently because of the economy so there is no really nice Christmas ornament place for me to visit when I go.